One of the first things you’ll notice about the Three is its size: the dual-mono designed preamp weighs in at a hefty 24kg… that’s some serious iron! Much of that comes from its new, heavy-duty, DiaLogue class power transformers – already recognized as a reference in the industry – that provide increased control and detail. And in the unlikely event that one of the transformers should overheat, DiaLogue’s innovative new PTP-circuit cuts the primary power, allows the unit to cool down, and then resets itself. However, unquestionably the most significant feature is DiaLogue Three’s front end, a complete re-design of the award winning ProLogue Three. Utilizing all 12AU7s, it combines with the new transformers to lower noise and increase low level resolution in ways not thought possible. In fact, distortion levels in the first stage have dropped by a factor of five at low levels, to at least 20 at higher levels, above one volt. Further, the DiaLogue Three has five line level inputs for maximum versatility, one RCA tape out and two RCA pre outs as well as a home theater pass-thru circuit that promises to keep everyone in the family happy. 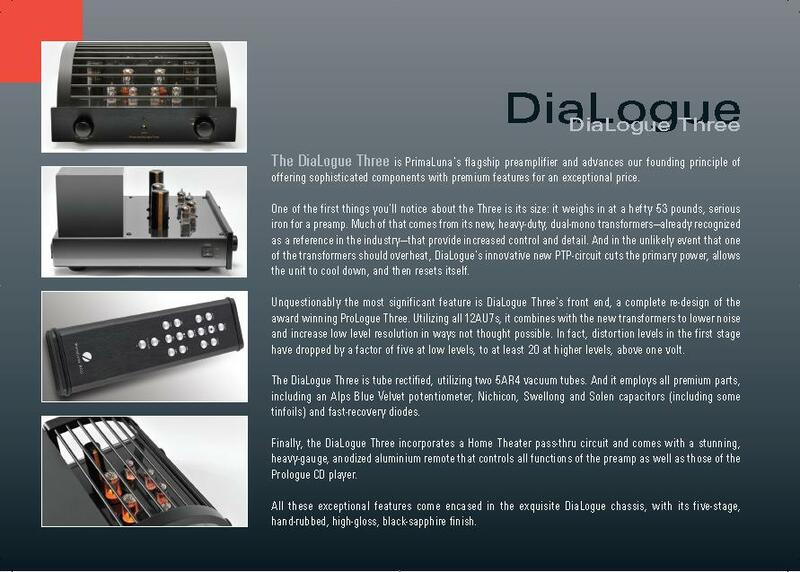 Finally, it comes with a stunning, heavy-gauge, anodized aluminium remote that controls all functions of the preamp as well as those of the Prologue Eight CD player and the DiaLogue Eight CD player (coming soon). 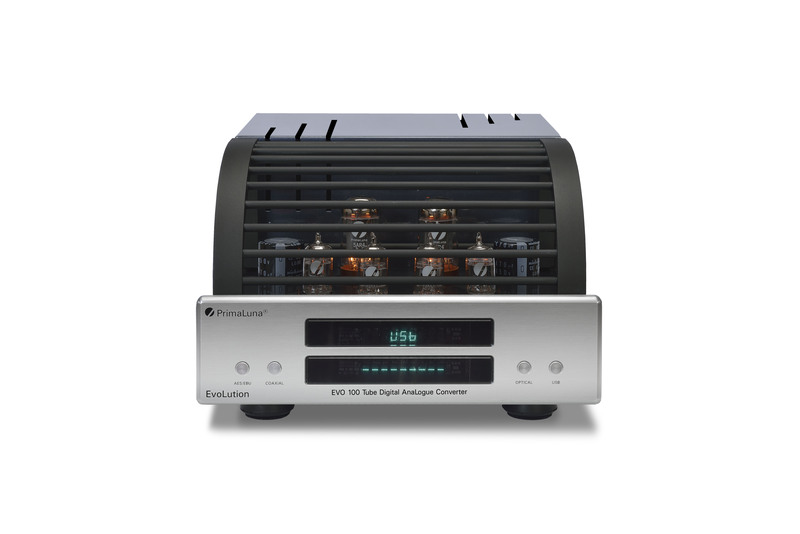 This entry was posted in DiaLogue Series, Technology and tagged audio, electronics, hifi, music, tube amplifier. Bookmark the permalink. Nice XMas present my husband said during the weekend. My question: does it come with phonostage installed? Indeed a very nice Christmas present and it sounds hopefull for your husband if you ask if it comes with a phonostage installed. Unfortunately, it does not, but we do have a phono board (called PhonoLogue, for MM and high output phono cartridges) that can be installed by us or the qualified distributor or dealer. This PhonoLogue has quite a good reputation by the way, even while it is not running on “tubes”. Merry Christmas for you and your husband, and I hope that he ….. 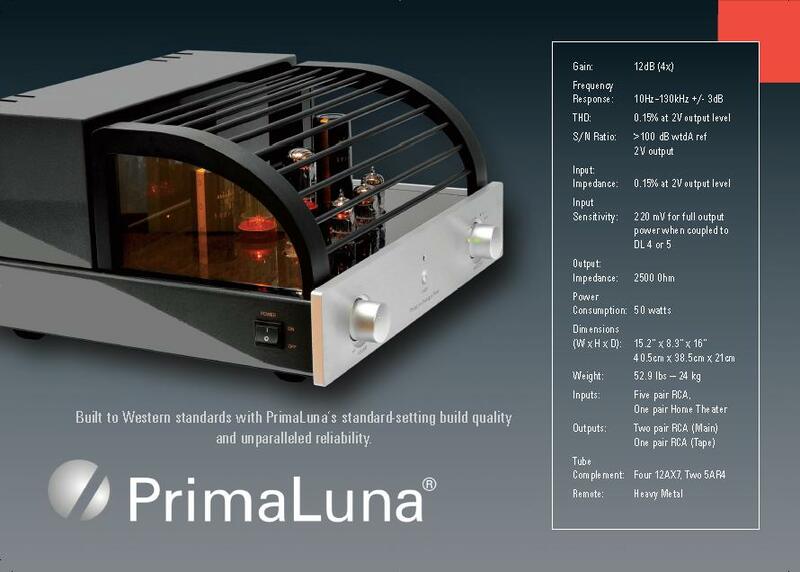 I have been looking for a quality pre amp with a HT pass through. My concern is I have Aerial Model 6’s, which are on the warm side, will this pre amp roll too much off the top end? I just listened to a CJ and that was my impression. Currently I’m using a Krell Showcase w/a 25yr old Linn Sondek LP12 and a McIntosh MVP 851 as a CD player. The Mac has balanced & RCA outputs will using the RCA’s degrade the sound. A dealer up in NH has picked up your line but has no product in yet but from what I’ve read I’m very curious. The dealer is Ensemble. Thank you. I noticed your comment on the BLog just before leaving Las Vegas. 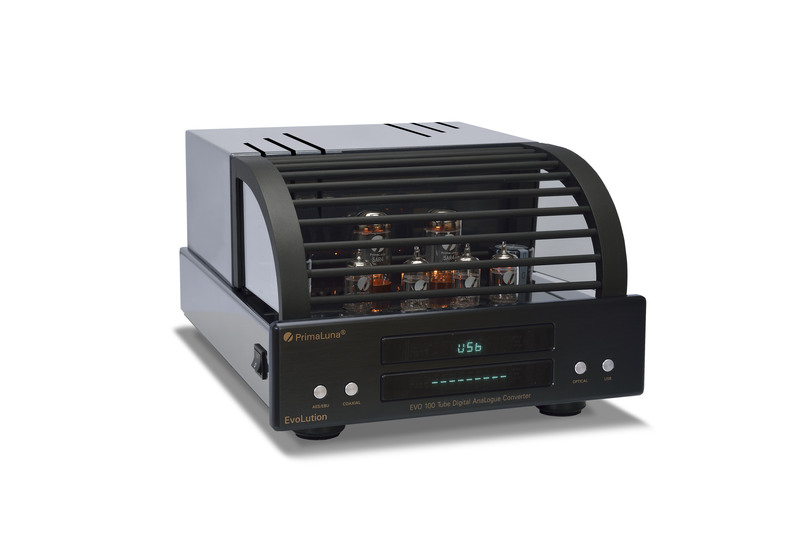 I understand what you say and I think that after you have had the opportunity to listen to our equipment you will agree that in many aspects we have succeeded in combining the features of tube and solidstate technology. What I want to say is that we try to offer a tube sound without being too warm (sounding). I hope we can give you the solution you are looking for. Keep us updated (here) if you want.